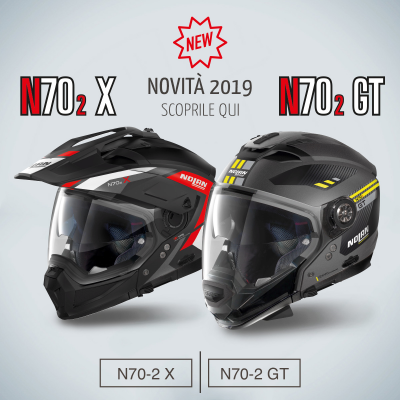 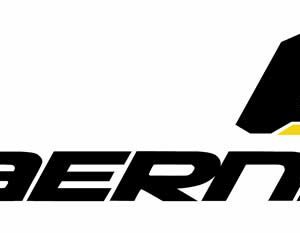 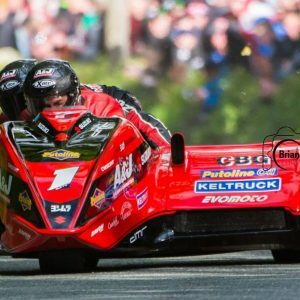 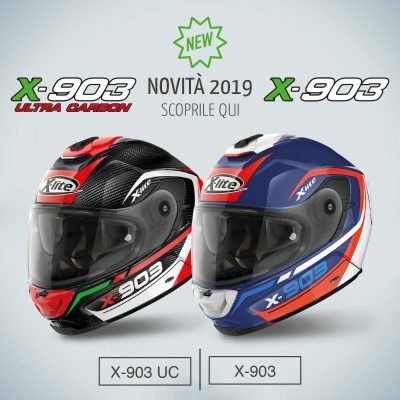 In 2012 Motogear were pleased to announce that they would become the Exclusive Distributor in the UK and Eire for the Italian helmet manufacturer Nolan Group. 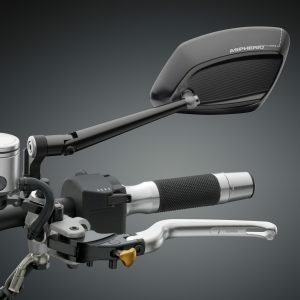 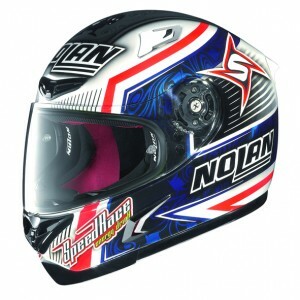 The Nolan Group, which includes Nolan, X-lite, and Grex helmets as well as the N-Com range of Bluetooth motorcycle communication devices. 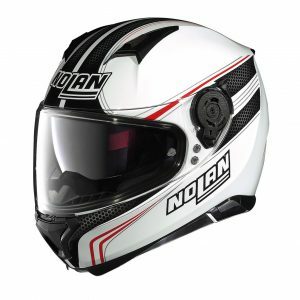 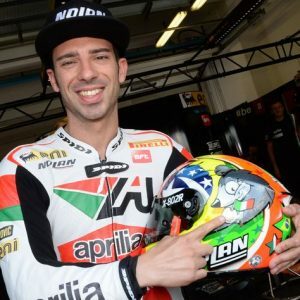 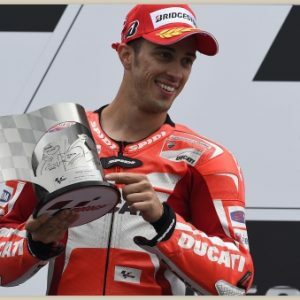 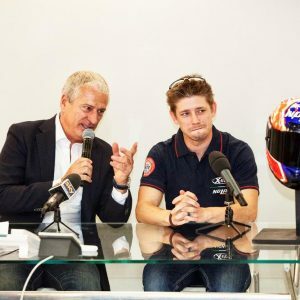 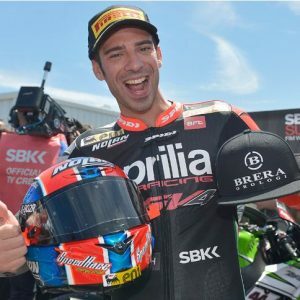 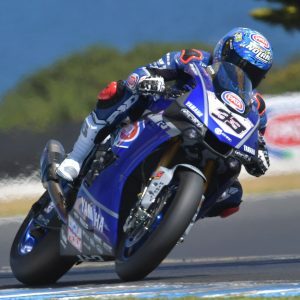 With over 30 years’ experience, Nolan produces helmets world renowned for their quality, having previously supplied Moto GP two time world champion – Casey Stoner for over 12 years, and 2012 Moto GP champion Jorge Lorenzo. 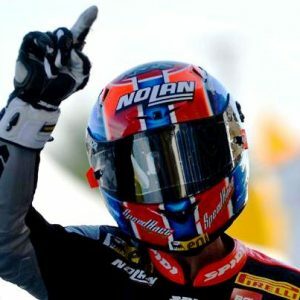 Motorsport is passion and tenacity, dedicated training, and ultimate satisfaction. 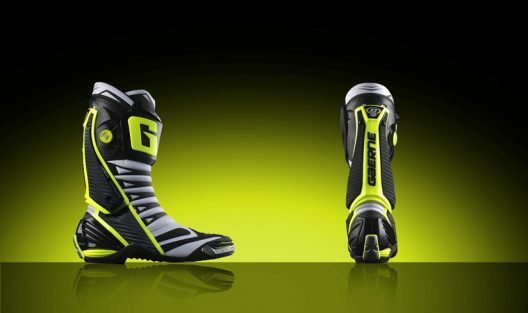 Gaerne incarnates this spirit in the production of unrivaled performance oriented professional boots. 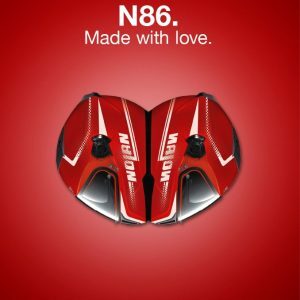 Beyond the use of the most advanced technologies, painstaking material selection, and futuristic design, GAERNE benefits from a profound collaboration with our master boot-makers. 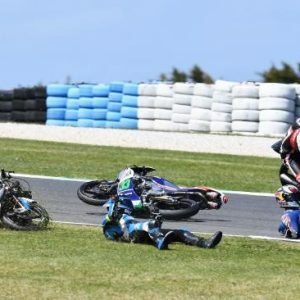 MotoGP, Phillip Island: Red flagged race causes lots of commotion, but luckily- no injuries! 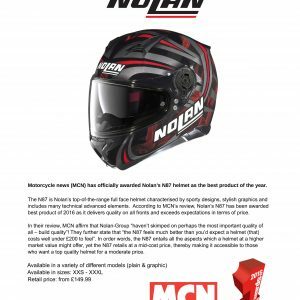 NOLAN N87 IS AWARDED MCN’S BEST PRODUCT OF 2016! 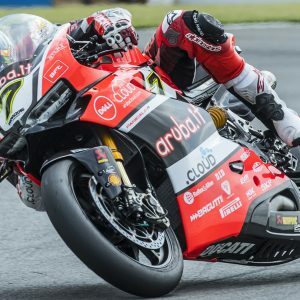 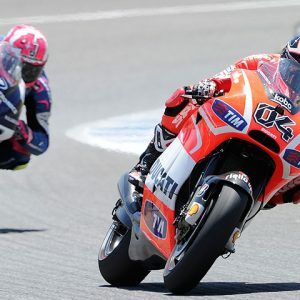 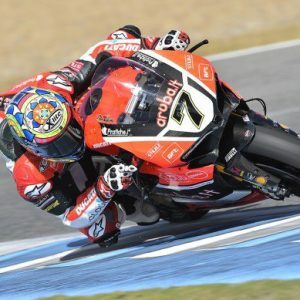 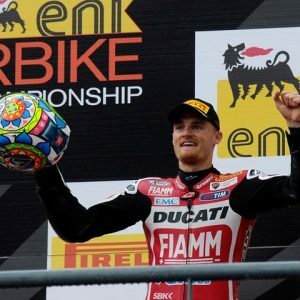 WSBK, Jerez: Davies Dominates with his 4th double win of the championship! 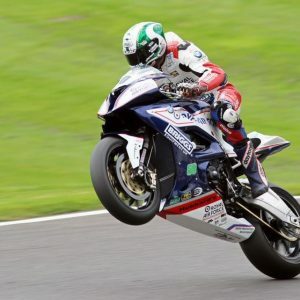 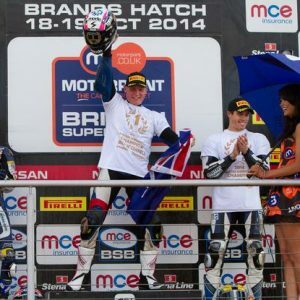 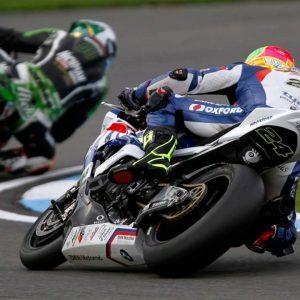 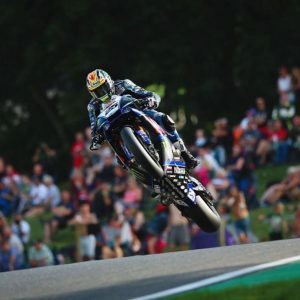 BSB, Brands Hatch: Peter Hickman steals the show with 2 impressive podiums and a Rider’s Cup! 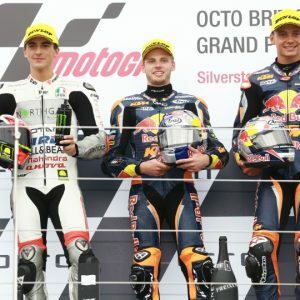 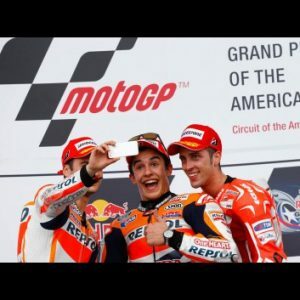 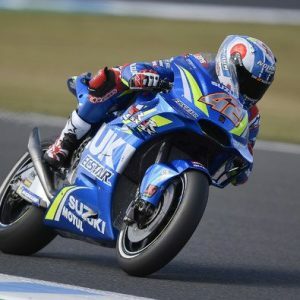 MotoGP, Motegi, Japan: Bastianini & Binder on the podium! 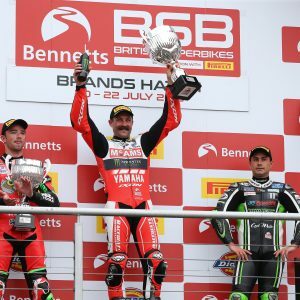 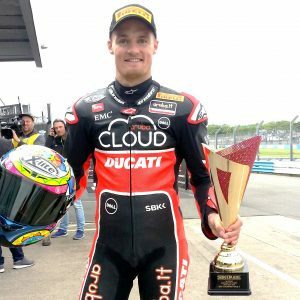 WSBK, Magny Cours: ANOTHER double for Chaz Davies! 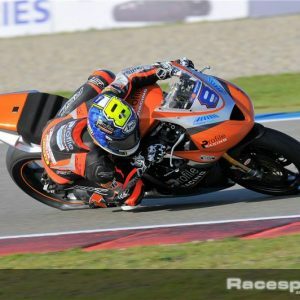 Assen TT: Incredible win for Christian Iddon & Jason O’Halloran secures his 7th podium of the championship! 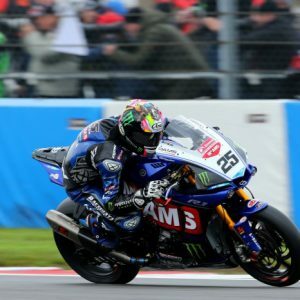 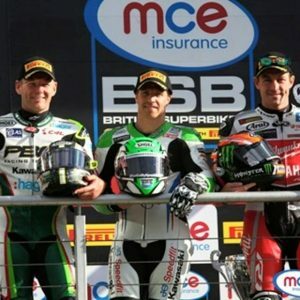 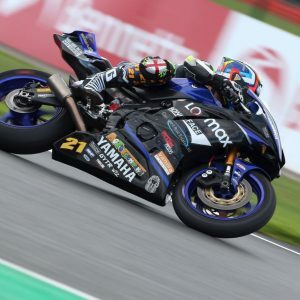 Donington BSB: More promising results (and points) for our sponsored riders! 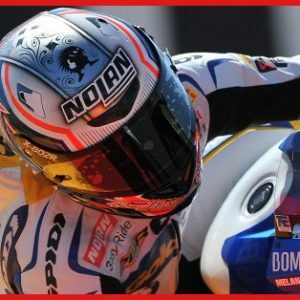 Nolan-Group has won ANOTHER 2016 Best Buy award! 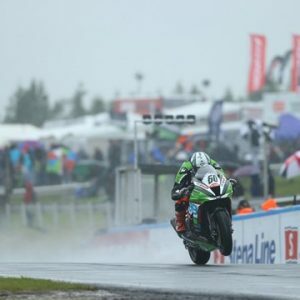 WSBK; Lauzitzring, Germany: Wet weekend, but showers of good fortune fell on our Nolan-Group riders! 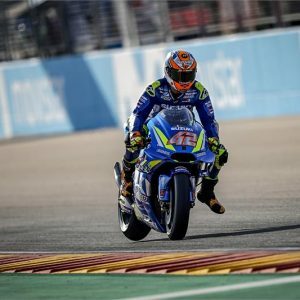 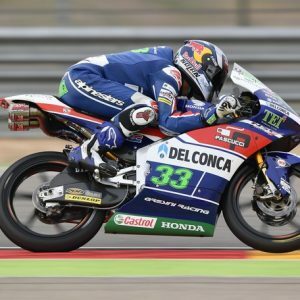 MotoGP Aragon: Podium-praise for Bastianini! 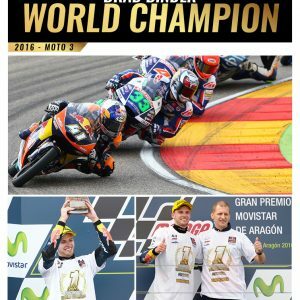 Ixon’s Brad Binder steals the show to claim title of 2016 Moto3 World Champion! 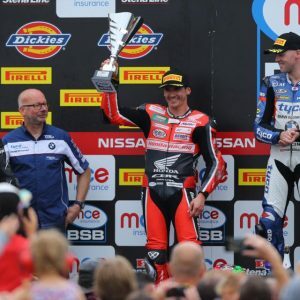 BSB: Podium for Ixon’s Jason O’Halloran at Cadwell! 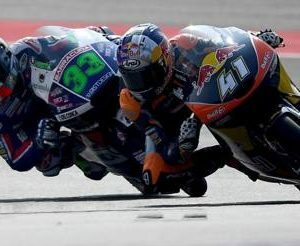 MotoGP: Misano; Brilliant battle between Binder & Bastainini! 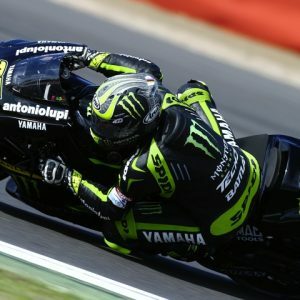 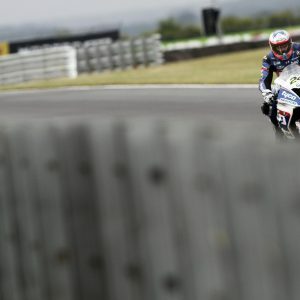 MotoGP: Silverstone: Comebacks, Collisions and Champions! 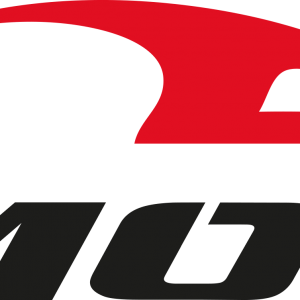 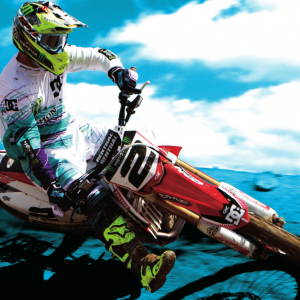 Motogear has been appointed the exclusive UK and Eire distributor of leading European motorcycle clothing brand: Ixon! 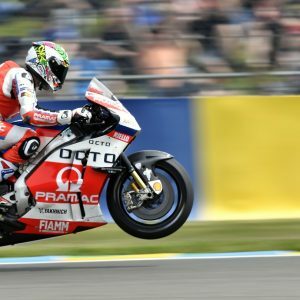 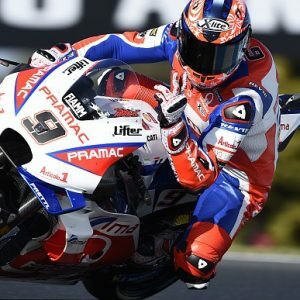 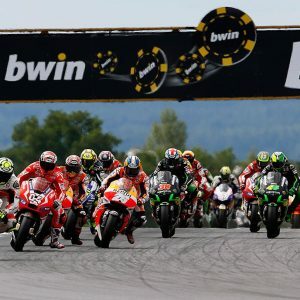 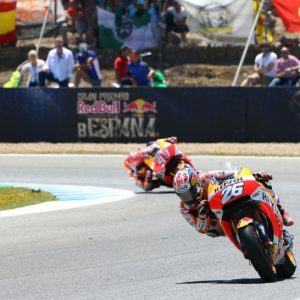 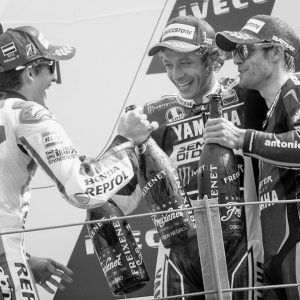 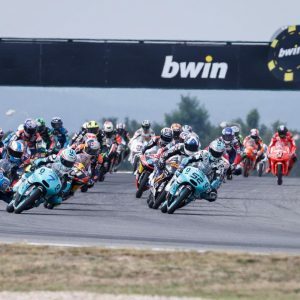 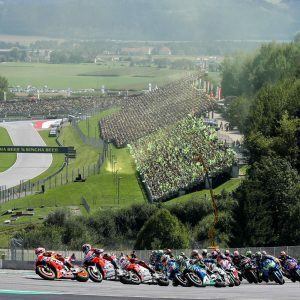 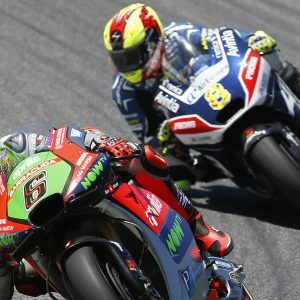 Brno GP: A race for the toughest riders! 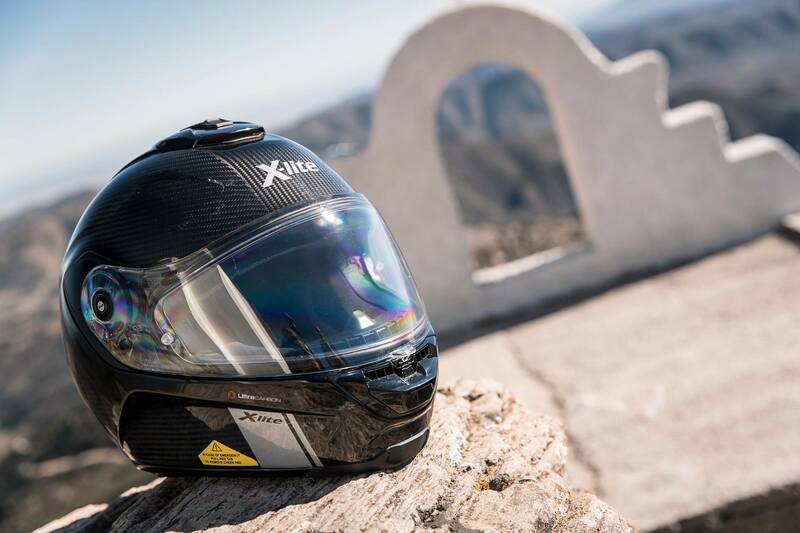 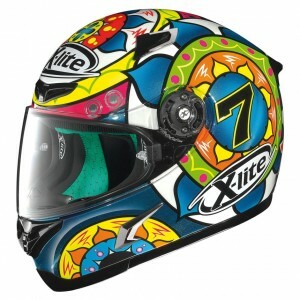 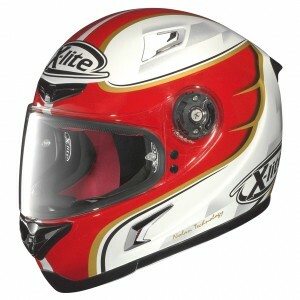 X-lite’s X-802RR has been declared Ride Magazine’s 2016 Best Buy Sport Helmet! 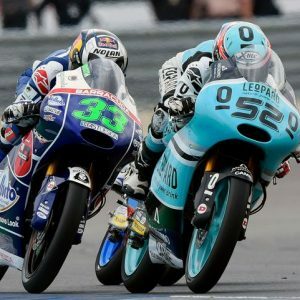 Moto3: TWO podiums for our guys in Austria! 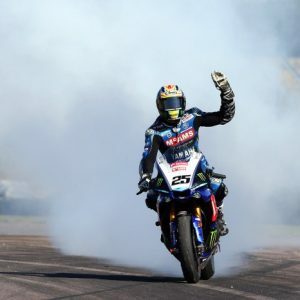 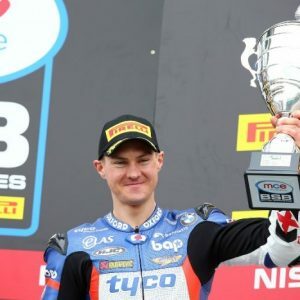 BSB: A Podium for Jason O’Halloran at Thruxton! 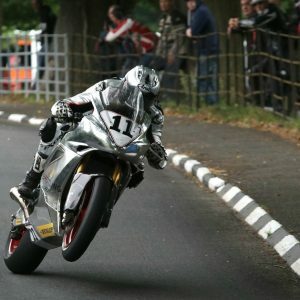 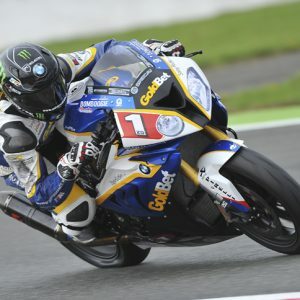 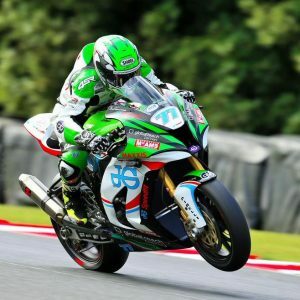 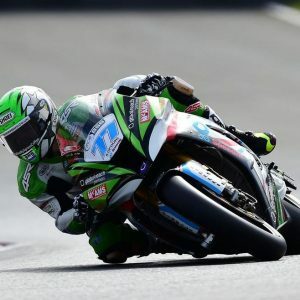 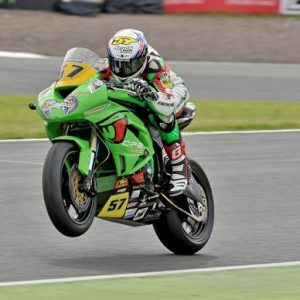 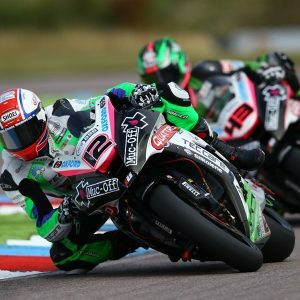 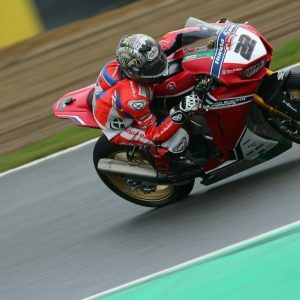 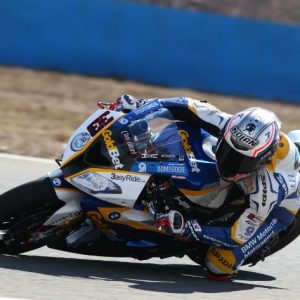 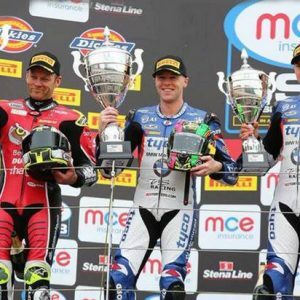 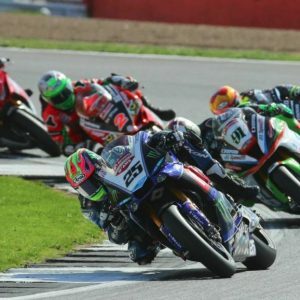 WSBK comes to Britain and brings excellent results for our Nolan riders! 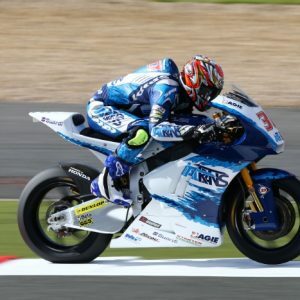 Moto GP: No podiums for our Nolan riders but growing performance levels in Malaysia. 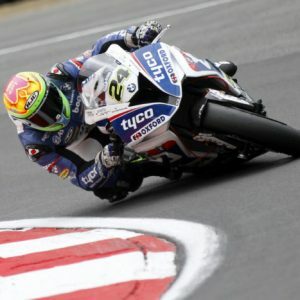 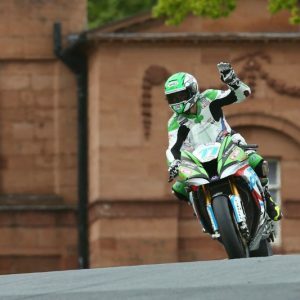 BSB: An extremely close 1st for Iddon at Oulton Park! 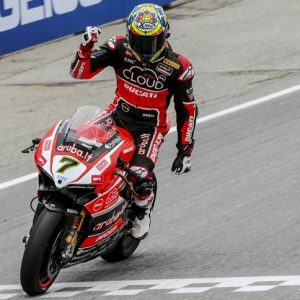 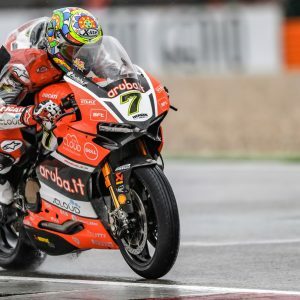 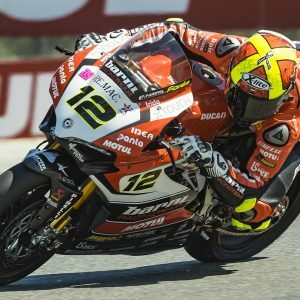 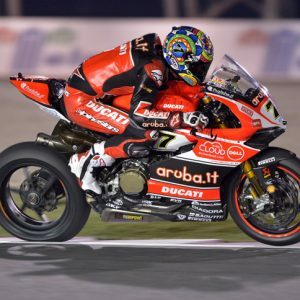 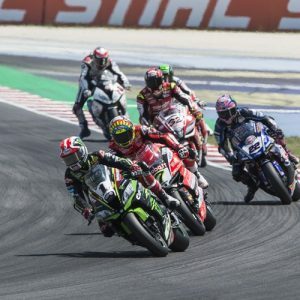 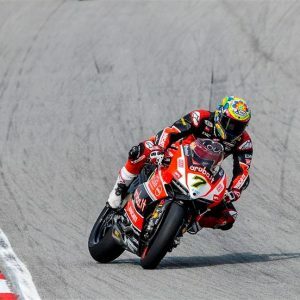 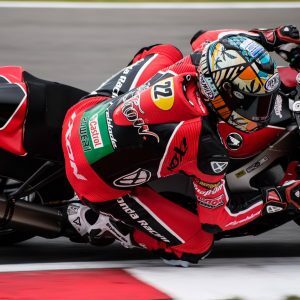 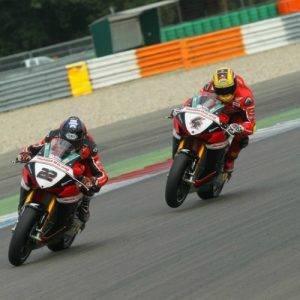 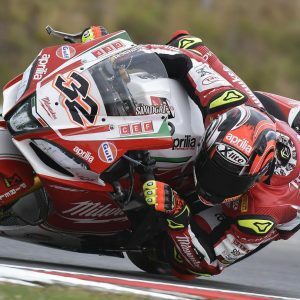 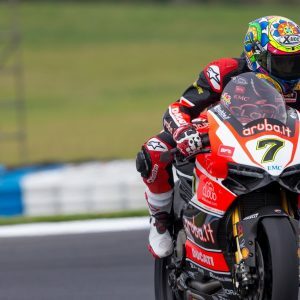 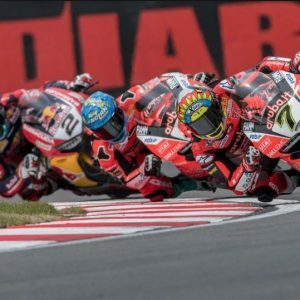 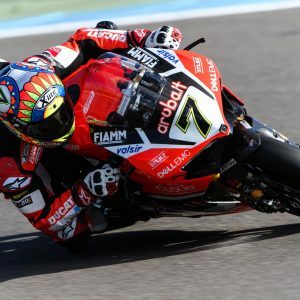 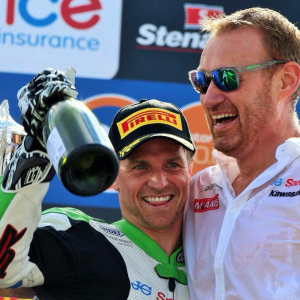 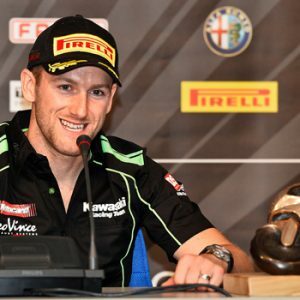 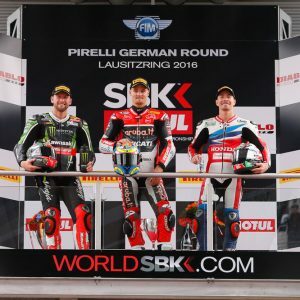 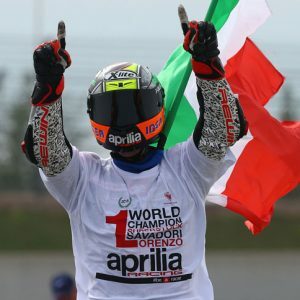 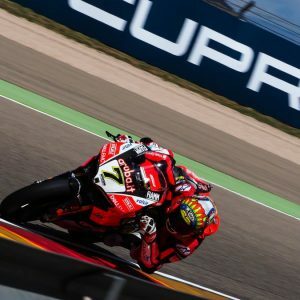 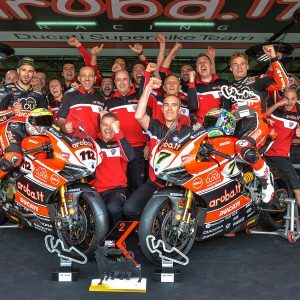 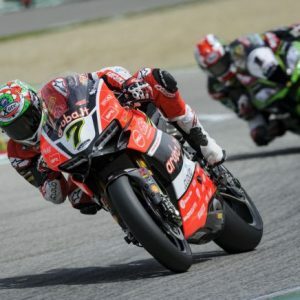 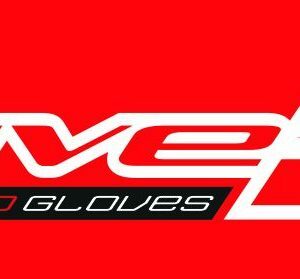 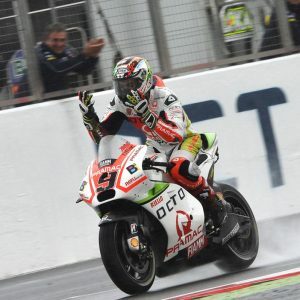 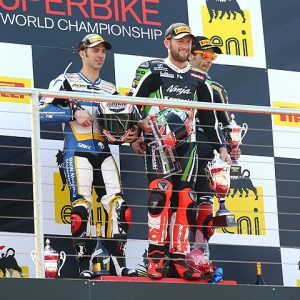 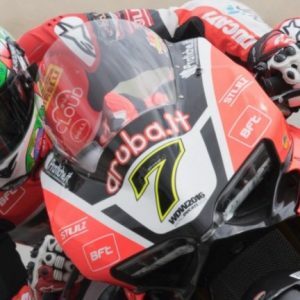 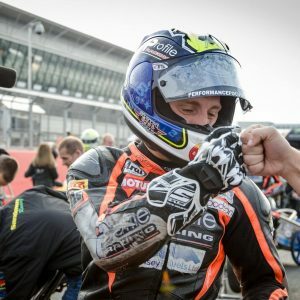 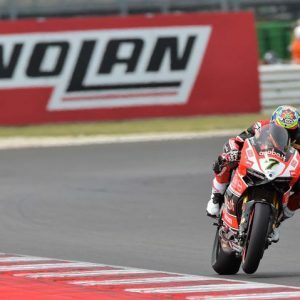 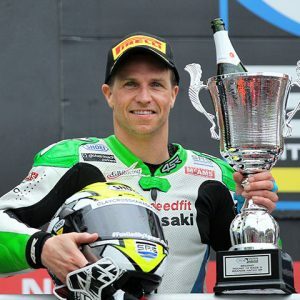 WSBK; Yet another victory for Chaz Davies at Imola, Italy! 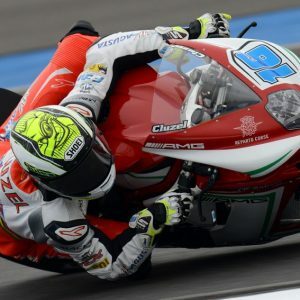 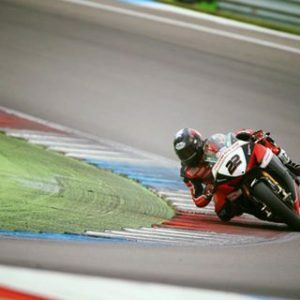 WSBK; 2nd place for Chaz at Assen! 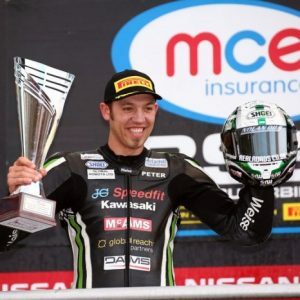 BSB: Peter Hickman secures 1st place again and not one but TWO podiums for Christian Iddon at Silverstone! 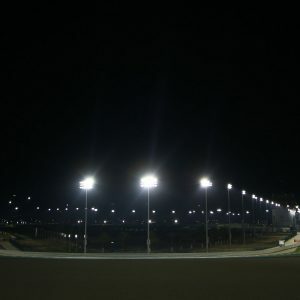 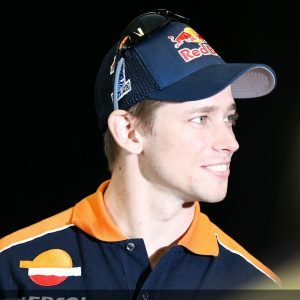 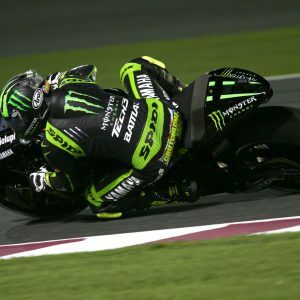 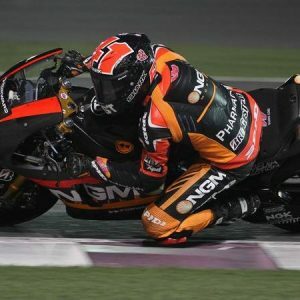 Doha MotoGP: Positive debut for our Nolan riders in Moto2 and Moto3! 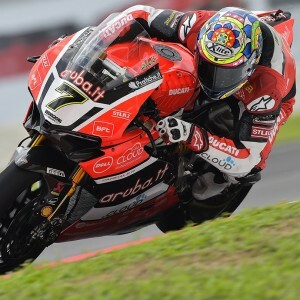 Superbike Round 2; Chaz Davies makes the Podium in Buri Buri, Thailand! 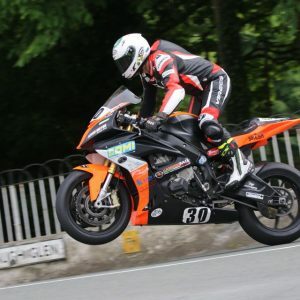 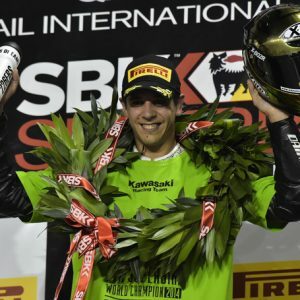 Macau GP: Five’s Peter Hickman Wins! 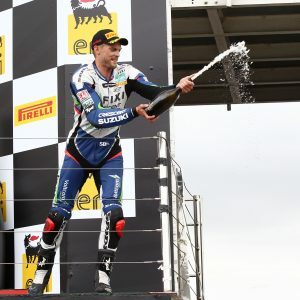 Assen Moto3: Kent on the podium. 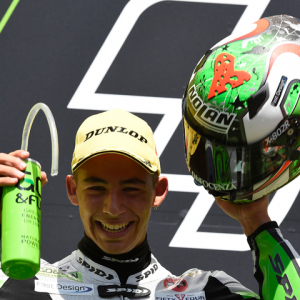 Bastianini 6th. 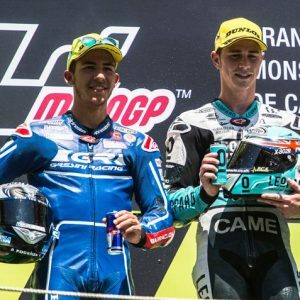 Barcelona Moto3: One-Two for our riders. 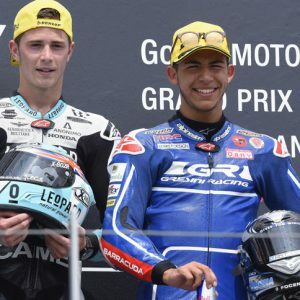 1st Kent, 2nd Bastianini. 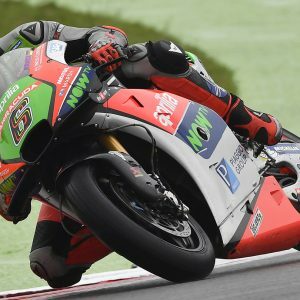 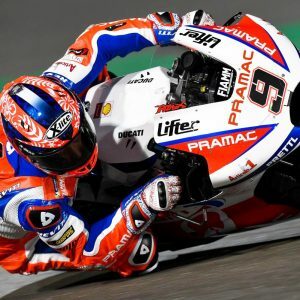 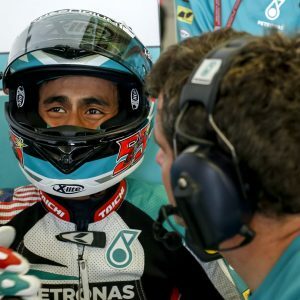 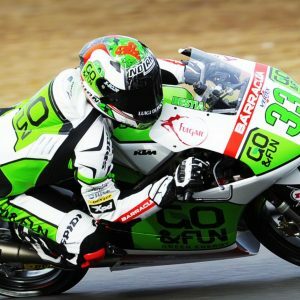 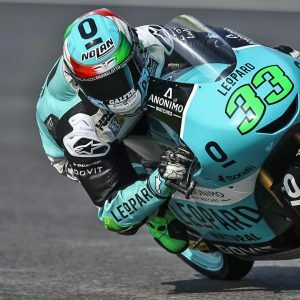 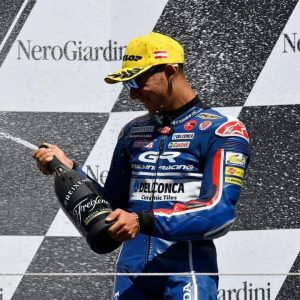 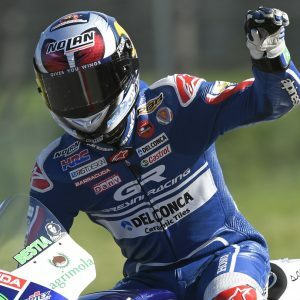 Mugello MotoGP: Great Results for Kent and Bastianini! 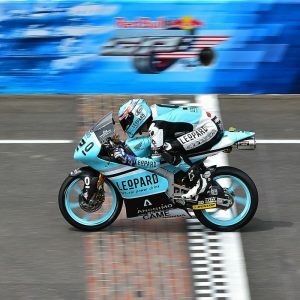 MotoGP Argentina: Winning Streak Continues for Danny Kent! 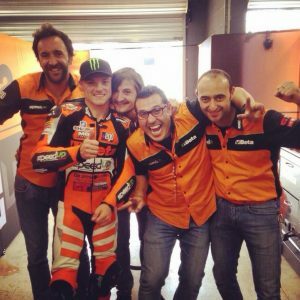 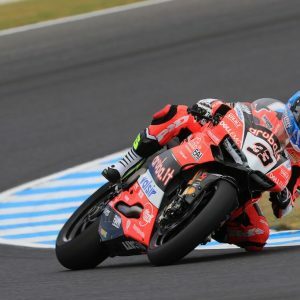 WBSK Phillip Island: Chaz Davies on the Podium – Twice! 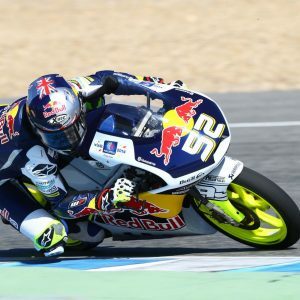 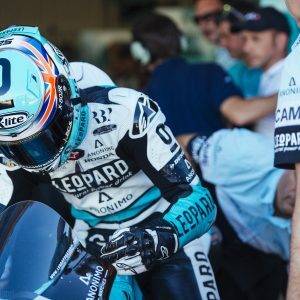 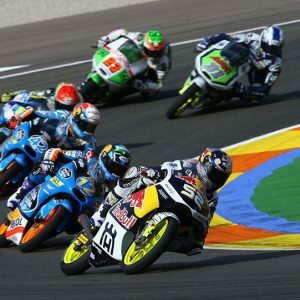 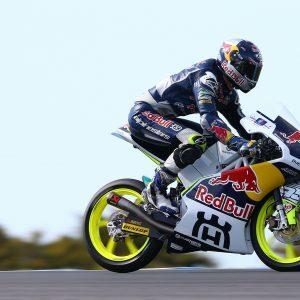 MotoGP Valenciana: Fourth for Xlite pilot Danny Kent! 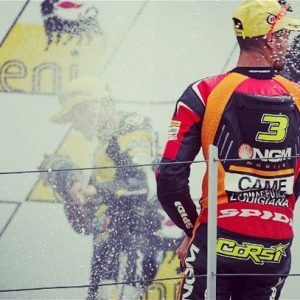 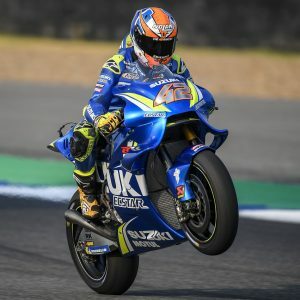 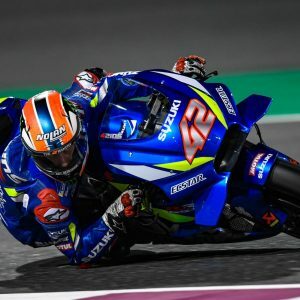 Qatar WSBK: David Salom wins the EVO Championship! 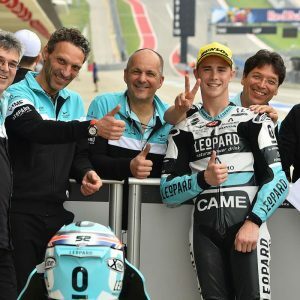 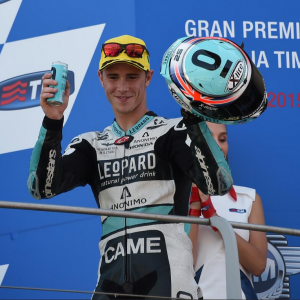 MotoGP Aragon: Danny Kent on the Podium! 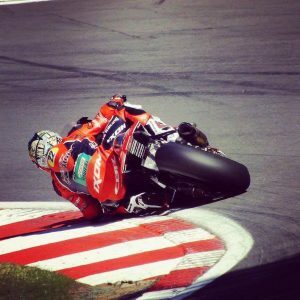 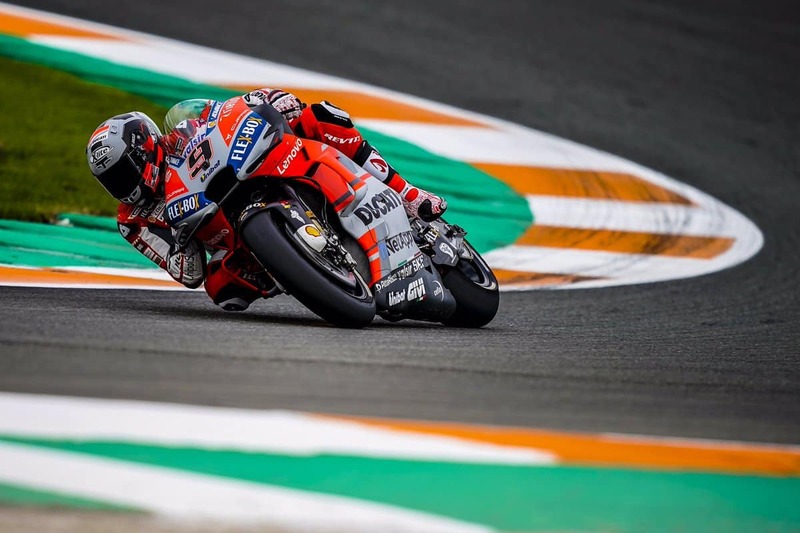 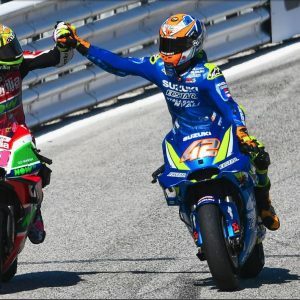 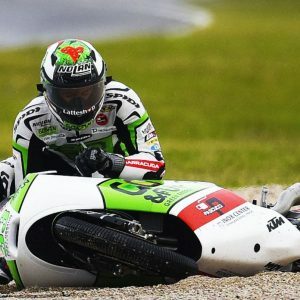 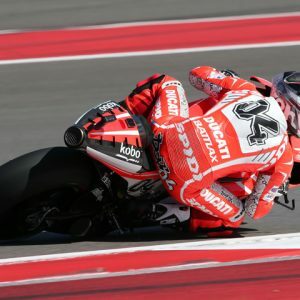 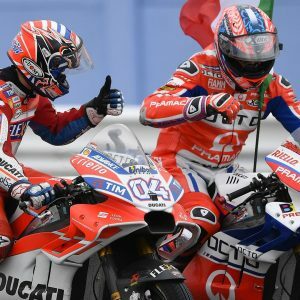 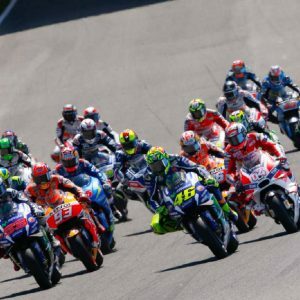 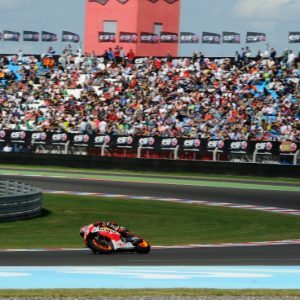 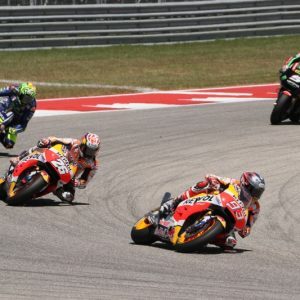 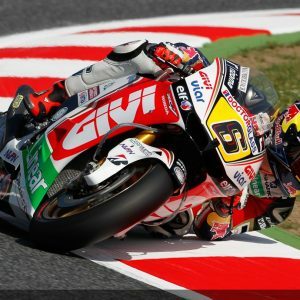 MotoGP Misano: The one with the 62 crashes! 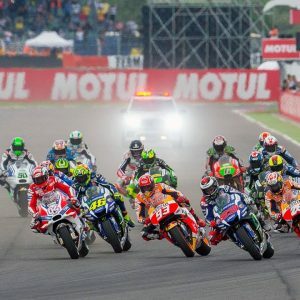 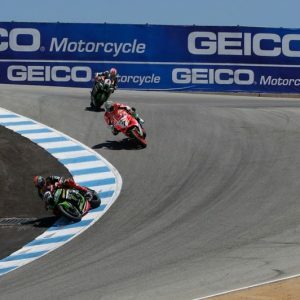 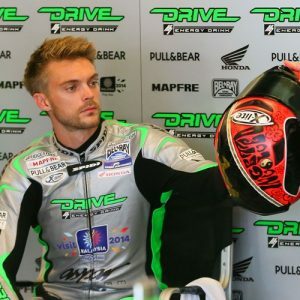 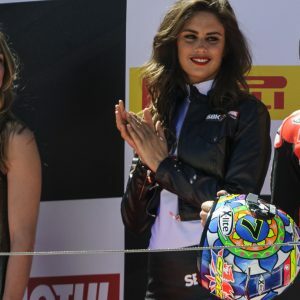 Indianapolis MotoGP: Camier’s 1st Ever GP Race! 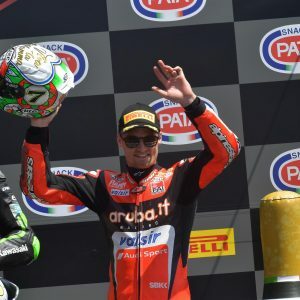 Portimao SBK: Podium for Chaz Davies. 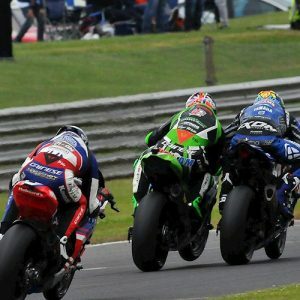 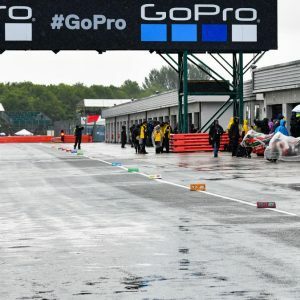 Donington SBK. 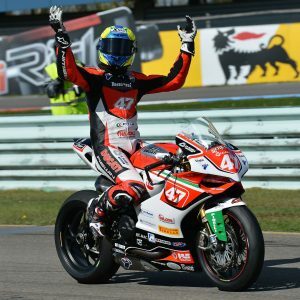 Double win for Badovini in the EVO class! 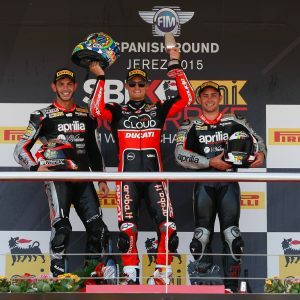 ARAGON SBK: Melandri third, Camier and Salom winners in EVO category. 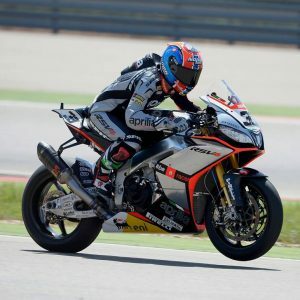 2011 World Superbike Champion and MotoGP race winner Carlos Checa confirms rumours that he is to retire from racing. 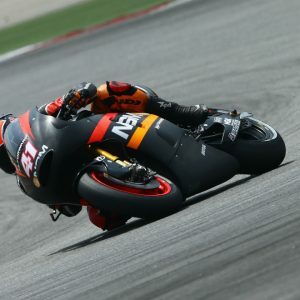 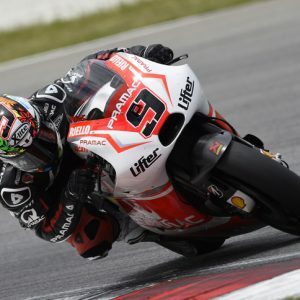 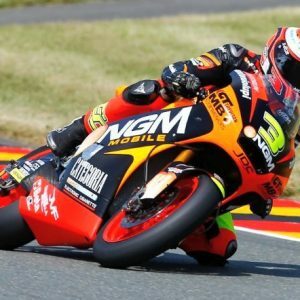 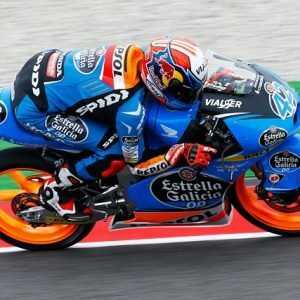 MotoGP Sepang 2013: Rins in contention for the title. 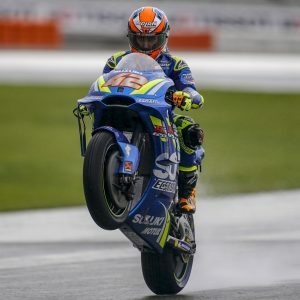 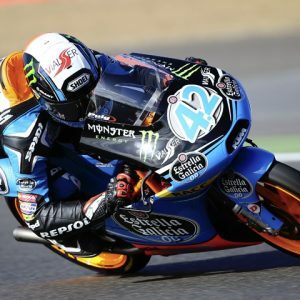 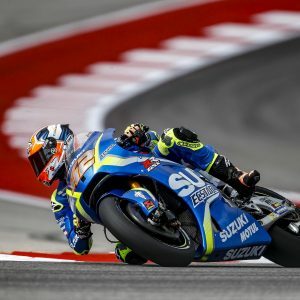 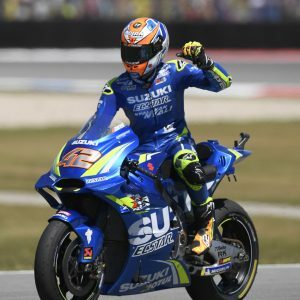 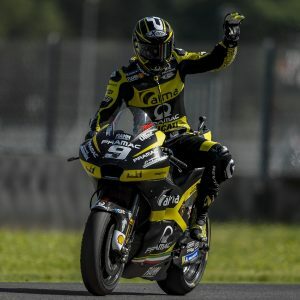 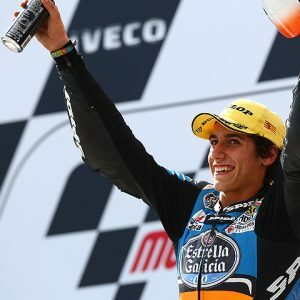 MotoGP San Marino: Moto3 Rins Wins Again! 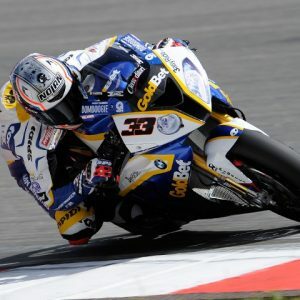 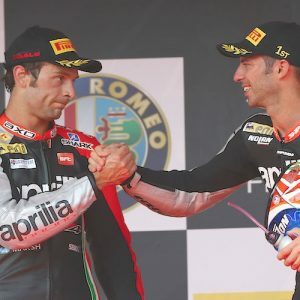 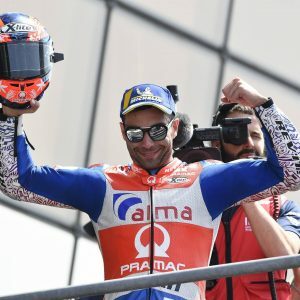 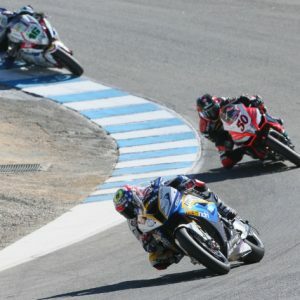 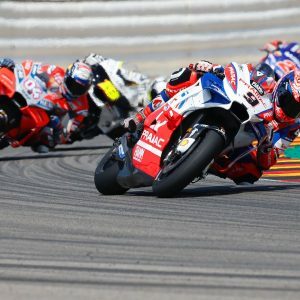 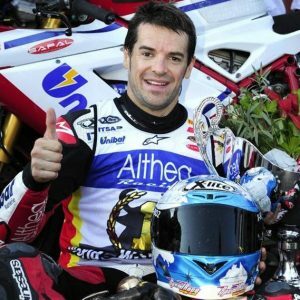 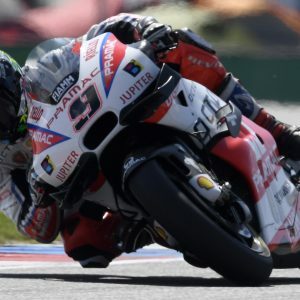 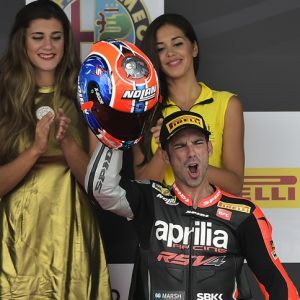 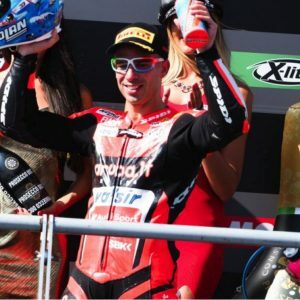 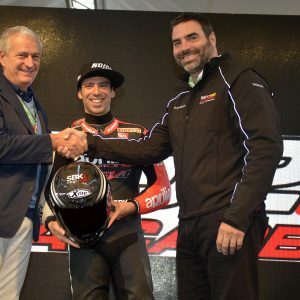 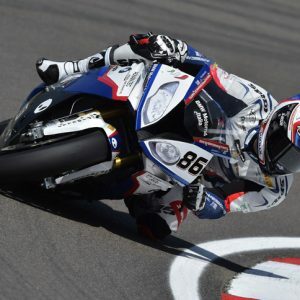 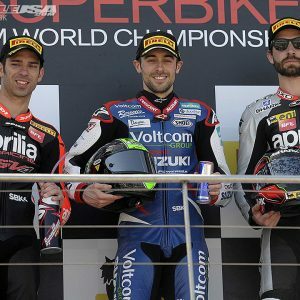 MARCO MELANDRI won the eighth round of the World Superbike Championship in Moscow! 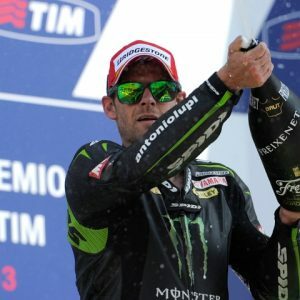 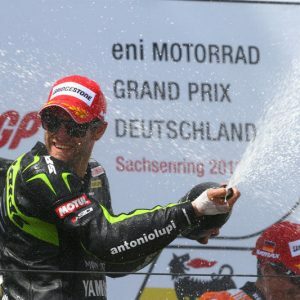 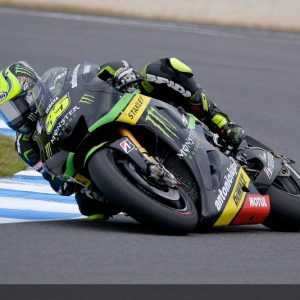 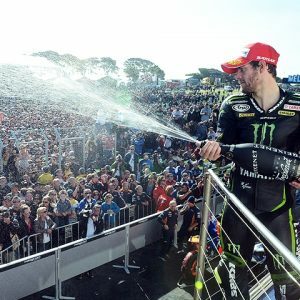 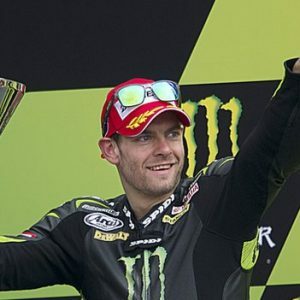 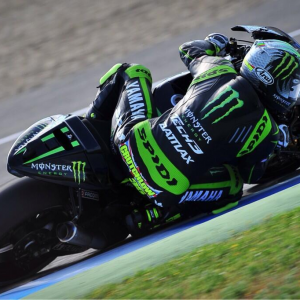 Another Podium for British Spidi Pilot Cal Crutchlow! 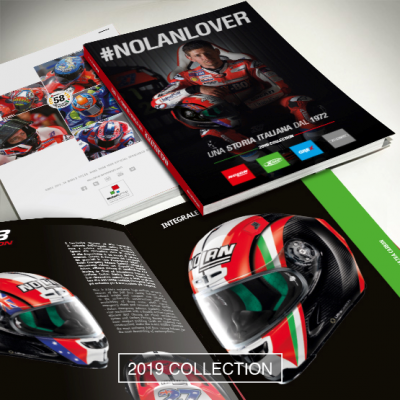 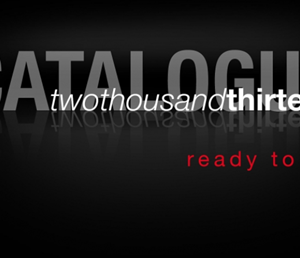 The ‘Made in Italy’ label by Nolangroup flies to Japan. 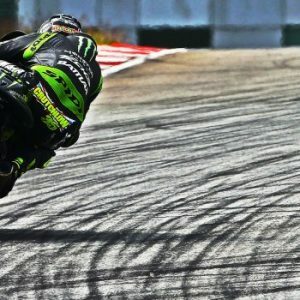 Spidi’s Cal Crutchlow testing today at Sepang International circuit, Malaysia.